One of my favourite times of the week is my Sunday pamper session. I used to work Sunday's and because it was a shorter day I would get home a couple of hours earlier, the perfect time for a pamper! 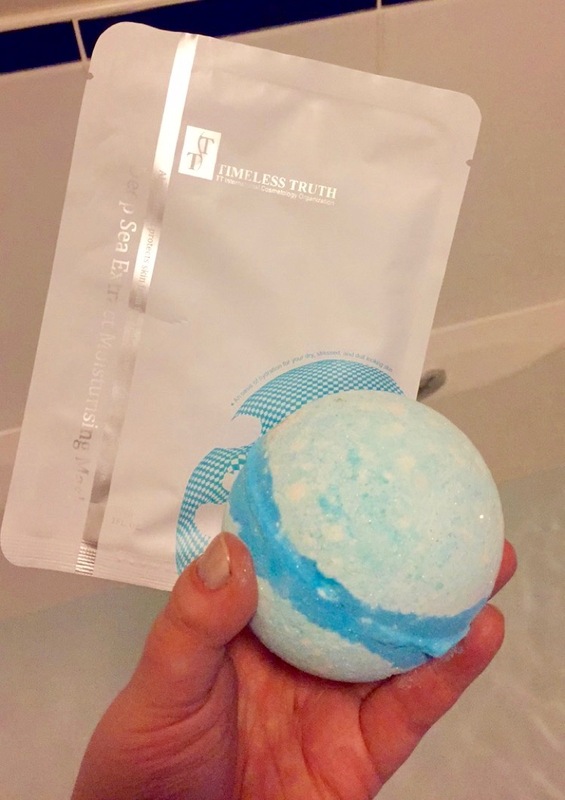 Run A Bath - I have got myself a good stock of Lush Bath Bombs and Bubble Bars, so the first thing I do is run a bath and add in whatever Bath Bomb I feel like that day. Put On My Favourite TV Programme - I normally have something from Saturday night that I haven't managed to watch yet so that goes on my laptop! Grab A Drink - May it be a green tea, fruit tea or cold drink, I always have a drink when I'm in the bath. Face Mask - I have a tonne of face masks, like too many but I'm slowly making my way through them. 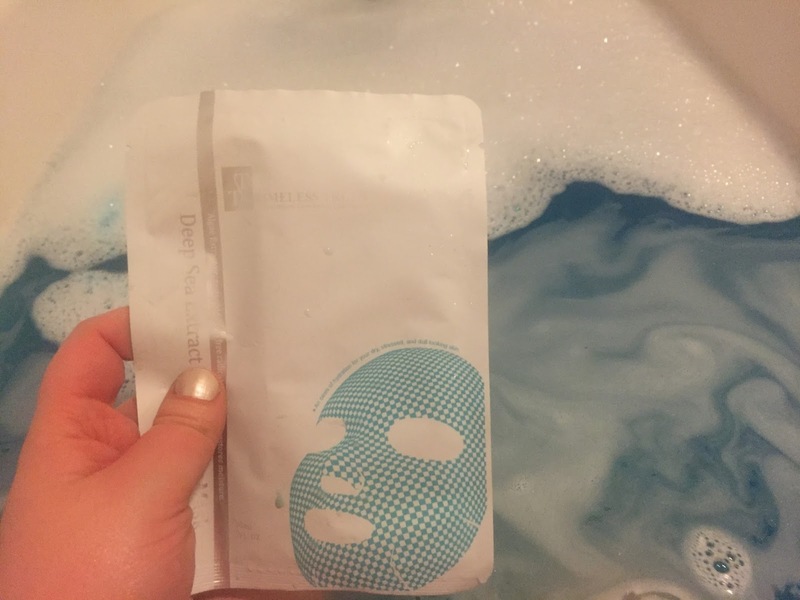 7th Heaven and TT Beauty Masks are my favourites to use, although I've run out of TT Beauty Masks so I need to get some more of them! Hair Mask - Again, by 7th Heaven, they do the most incredible hair masks. I was my hair with shampoo then put on the hair conditioner mask and tie my hair up while it works its magic. Paint My Nails - I've recently been using Barry M Acai Smoothie and Pink Lemonade and love the colours, I am so ready for Spring now! This is my Sunday pamper which is probably going to tun into a Saturday Pamper from now on but it's got to be done! What are your Pamper Essentials? 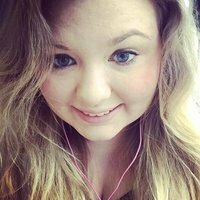 Birthday Plans & Hello Party!